Hemofarm, a regional leader in the pharmaceutical industry, will finish successfully this year: the company has confirmed last year’s record in the production of 5.5 billion tablets with a record production volume in plants in Banja Luka, Sabac and Podgorica. 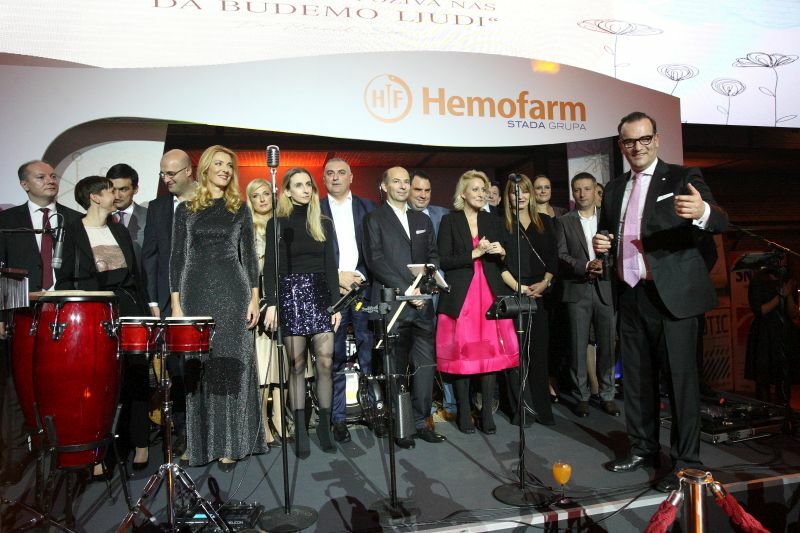 This year, a great recognition for the previous work came from the Štada Group within which the top company operates – Hemofarm now provides its expert support to additional Stade markets in Eastern Europe. A formal cocktail made for friends, partners and associates was a good opportunity to summarize the business year of this pharmaceutical giant. 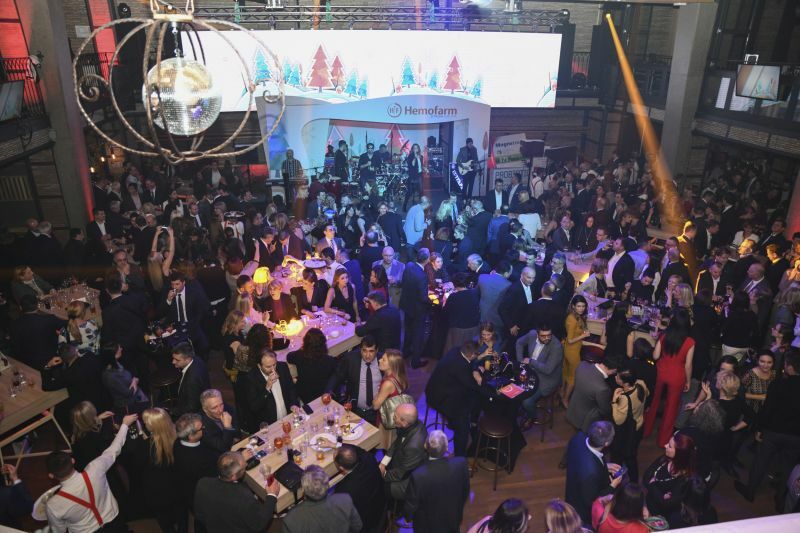 “We are proud because Hemofarm, in the last 58 years since the small plant in Vrsac, has grown into an international company operating globally – on three continents and in almost 40 countries of the world. We are also proud of the results achieved this year because we have confirmed numerous records, and in many segments we have additionally raised the scale. Over the past few months, we have successfully launched several products in the field of cardiology, urology, etc. and offered modern therapy for various types of illnesses, we increased sales in the non-prescription product and non-prescription drugs by as much as 20 percent compared to 2017 and continued to introduce electronic systems for managing different processes in the company according to the highest world standards ” , said Ronald Zeliger, general manager of Hemofarm and vice president of the Stada Group. According to him, Hemofarm is not only the leader in pharmaceutical production, but also the vice president of sustainable, smart and responsible business in this region. The drives of this company are ranked among 20 percent of the most energy-efficient in the world in their category, and Hemofarm again this year, despite the record production, managed to further reduce the consumption of electricity and natural gas after packaging the finished product. 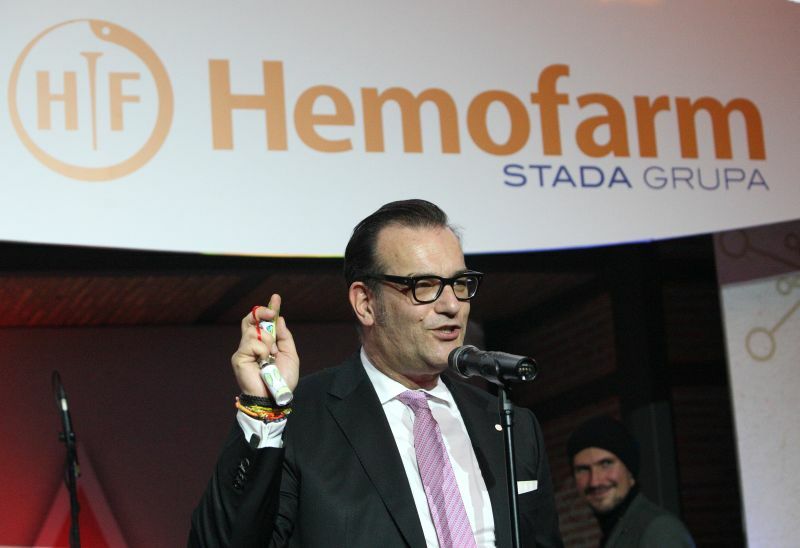 “We are particularly proud of the Hemofarm Foundation, which celebrated its 25th birthday this year and showed that after a quarter of a century with the same grief, it is concerned for others,” said Zeliger on this occasion.